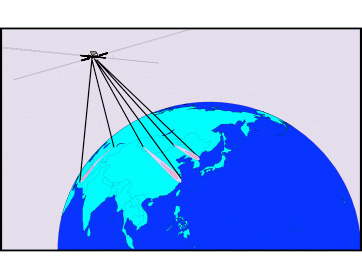 Can we receive the 3cm band (10GHz) and beyond using an RTLSDR, Airspy, or similar SDR using multiple modified SUP-2400 downconverters? The TL;DR is maybe, but oh man… The losses *cringe*. Are there better ways? Yes, but in this exercise let us assume we have no access to other resources. To save angry internet chatter in the comments let me get this out up front. In this post we'll tackle the questions of "Can we? ", not "Should we?" and mixing/filtering concepts presented are for simplicities sake. OK? OK.
First a short lesson on mixing, or conversion if you like. In simple terms a mixer is like a calculator that adds and subtracts (at the same time). You get a sum when you add two numbers together, and a difference when you subtract. For example, the signal you want to listen to on 3500MHz (3.5GHz) comes in through the antenna and enters the RF port of your mixer while you feed a 2400MHz (2.4GHz) signal into the Local Oscillator (LO) port of the mixer. The little blender inside mixes things up and spits out two different results on the Intermediate Frequency (IF) port. You get 3500 + 2400 = 5900 (5.9GHz) and 3500 – 2400 = 1100MHz (1.1GHz). Since we want to downconvert the signal to the range of our SDR we'll use the difference 3500 – 2400 = 1100MHz (1.1GHz) which fits tidily into the range of the RTLSDR. So those fascinating signals we heard about emanating from a North Korean satellite on 3.571 GHz can now easily be heard at 1.171 Ghz. BUT don't forget about the SUM of 3500 + 2400. 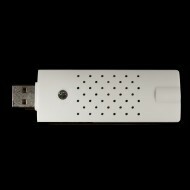 Since it is so far out of the range of our device we shouldn't worry too much about it. But if it fell into the range of our receiver we might need to filter it out to prevent densensing the receiver or causing other problems. OK, let's get on with it shall we? How do we get to 10GHz with an Airspy, RTLSDR, N3 SDR, etc? Simple. Quadruple Conversion. Yeah, you read right. With FOUR (4) count them. 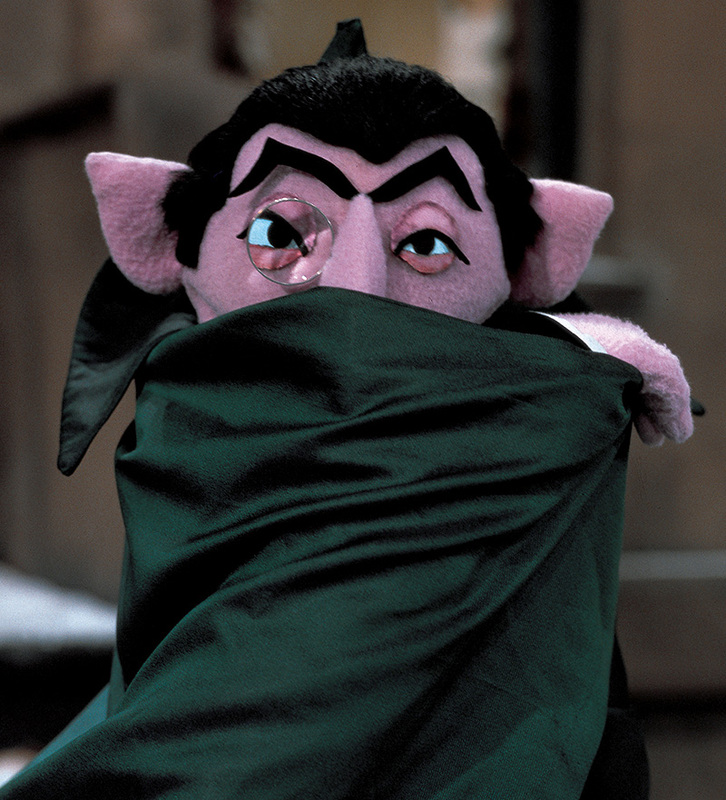 1…2…3…4 Four AH AH AH modified sup-2400 modules. OK, no more lame jokes. I promise. Here's the math. With 4 stages of mixing we finally get the desired frequency 10368.200 MHz into the range of our SDR @ 768.200MHz. 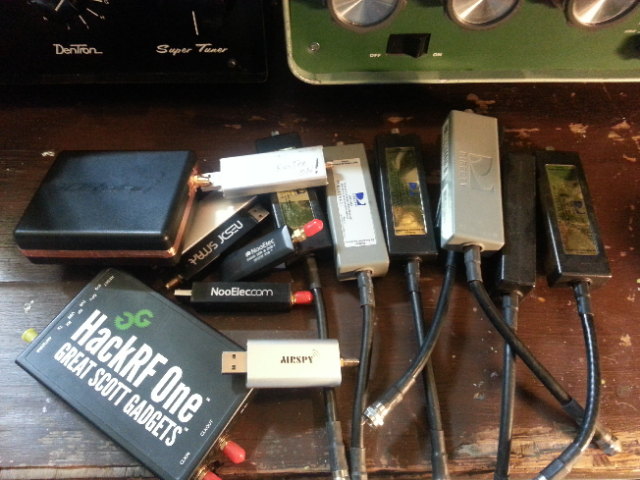 The math goes for anything out of the normal range of modern SDR dongles or ANY other radio receiver. If you plan to do this you will need some added amplification between stages and after the final stage to maintain a usable signal, not to mention luck. There will be inherant losses in each downconverter so you need to amplify it before the next stage to insure there's enough signal there to mix. Assuming it will even try mixing 10GHz. The truth of the matter is I seriously doubt this device can reliably receive 10GHz.10GHz is well beyond the design of the sup-2400 and the parts involved. I need to modify some more in my stash to try it out. Gave all my modded ones away. What this all shows is that you can greatly extend the range of your RTLSDR and similar devices for DIRT CHEAP. In the past I've tested up to ~7.5 Ghz and got a signal through. For hobbyist use and just screwing around it should be fine (REMEMBER MORE AMPLIFICATION! It's Cheap!). However I recommend getting a cheapie LNB from ebay or elsewhere and tinkering with its LO to get it into the 3CM ham band. As far as that goes, you can get VERY CHEAP & EASY to assemble 10GHz transverter and Local Oscillator boards from W1GHZ. I've got all his transverter PCBs, LO's, some of his sequencers and other goodies and they are great. Still working on some of them. Never enough time. OK. Basically you can RX signals far beyond the range of the RTLSDR with the sup-2400, or even a few of them. But there are limits with this particular device. If you manage to get this working @ 10GHz let us all know in the comments, I have far too many other projects in the works to do this myself right now. As an aside, you could use a frequency source like the Analog Devices ADF4351 or a HackRF One to generate the LO and use some Hittite mixers, doublers, dividers, semi-rigid coax, REAL sma connectors, etc and achieve the same with greater effect. However the costs involved increase exponentially. But fun to play with none-the-less! 73 fer now and happy SDRing. 3 Comments on "But Will It Mix? 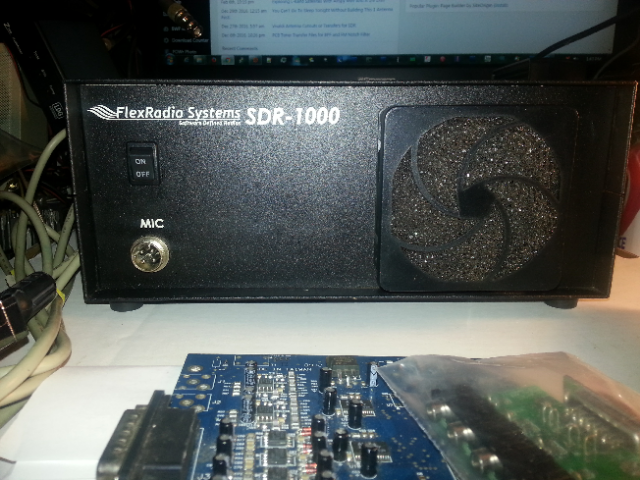 Receiving up to 10GHz or higher with an RTLSDR and Sup-2400? Maybe." But when you have avenger pll lnb that will downconvert for about 10 bucks, why the effort? The avenger needs a bias t, which are available surplus for another 10 bucks. Does your equip have stability missing in the avenger? Keep up the good work, by the way. Not enough work being done in this area. I agree it is much more convenient to buy and mod a satellite LNB, as I mentioned in the post. 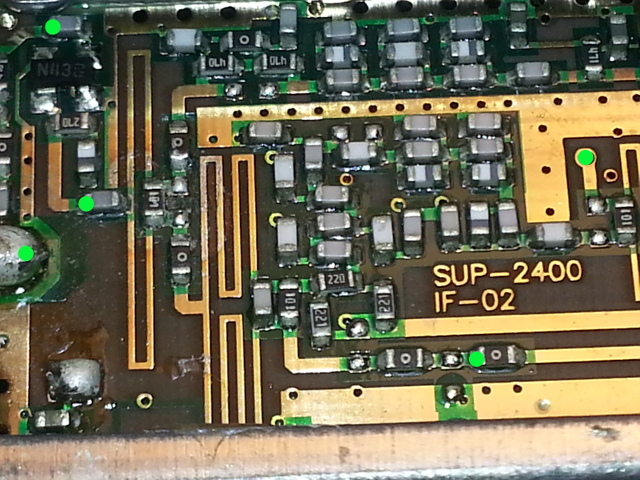 And yes, the sup-2400 LO is running from a PLL. A TCXO might help on initial stability some though. The LO for the PLL drifts a little until it warms up. Reason for the post I was asked in a few emails and elsewhere whether it would work (and how does it work) daisy-chaining these devices together to obtain greater coverage. For hobbyist use it's just fine. If you liked this post, check back in a day or so, you'll probably like the next one.